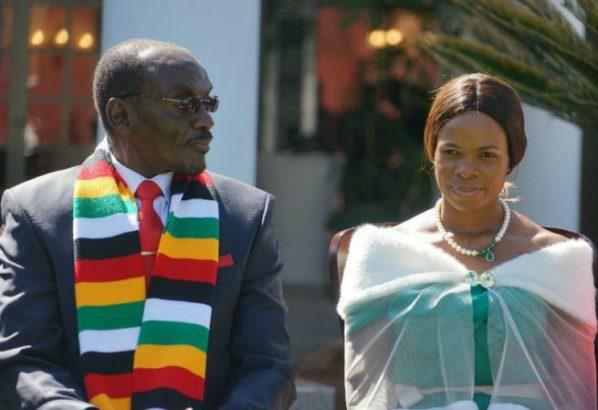 One of Zimbabwe’s Vice Presidents, Kembo Campbell Mohadi, has cried out for his life while revealing that he was being tormented by his wife Tambudzani Bhugadi Mohadi. The VP accused his estranged wife of sending threatening messages to him after he instituted divorce proceedings in 2017. “The respondent has escalated her violent tendencies against my person [Mohadi] and even calling me on my mobile phone while insulting me and threatening to tarnish my image, which has the potential to damage my political endeavours in view of my political office and as a member of the government,” Mohadi said in his founding affidavit filed under case number DV1797/18 in a matter set to be heard on Friday. His estranged wife is said to have started selling off their matrimonial property before the finalisation of the divorce matter in order to defeat the ends of justice. Mohadi also claimed that his wife has gone to the extent of turning their four children against him.